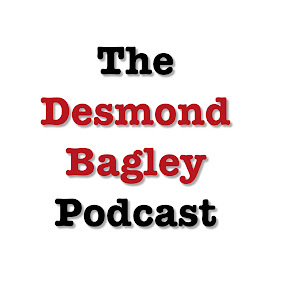 2017 is shaping up to be a fantastic year for Desmond Bagley fans, as now not only do we have individual re-issues in paperback and eBook (ePub, Kindle) format to look forward to but also unabridged audio books. Yes, I can’t quite believe I’m writing it… unabridged audio books. Excellent decision HarperCollinsPublishers! The Golden Keel in this format is due for release along with its other formats on 12th January 2017, narrated by the well established voice actor Paul Tyreman. Although The Golden Keel is the only audio book currently listed, we can look forward to the others being released throughout the year. Amazon Pre-order link: £11.37 or free with a 30 day Audible trial. Audible pre-order link: £12.99 or free with a 30 day Audible trial. More on this excellent news in due course.